Matthew Colwell became pastor of Knox Presbyterian Church in October of 2007, and currently lives in Altadena with his wife Jill and their daughter Lucia. 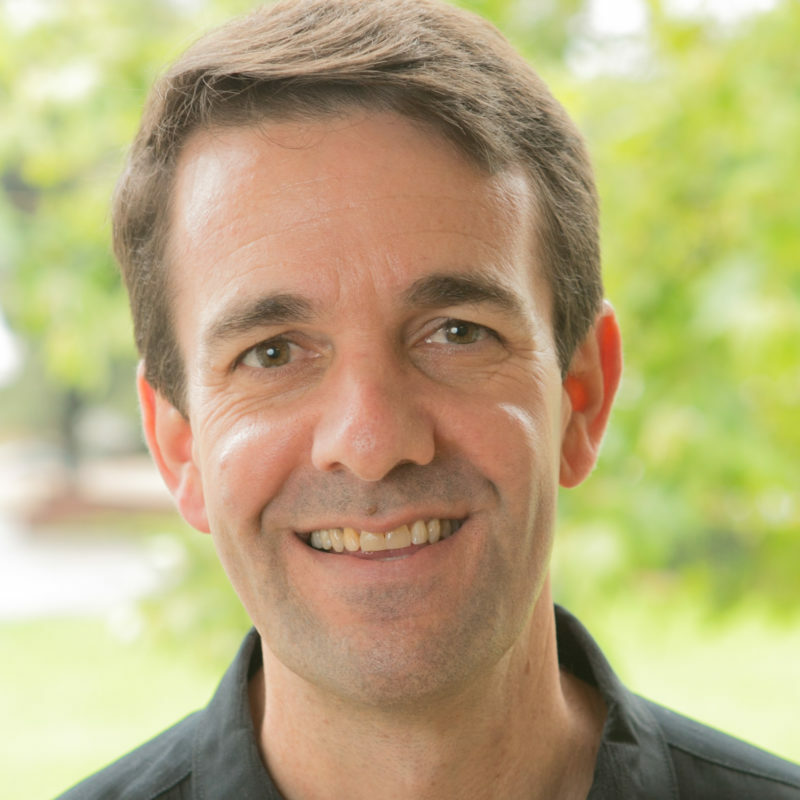 Before coming to Knox, Matthew served as the Associate Pastor for Christian Education and Family Life at the First Presbyterian Church of Greenwich. He has taught classes for Fuller Theological Seminary and San Francisco Theological Seminary, and has spoken around the country on topics such as spiritual practices, Sabbath economics, immigration, and church revitalization. He is the co-author (with Ched Myers) of Our God is Undocumented: Biblical Faith and Immigrant Justice and the author of Sabbath Economics: Household Practices. He holds a B.A. from Williams College, an M.Div. from Fuller, and a D.Min. from SFTS. In addition to serving as a pastor, Matthew has worked as an ASE Master automobile mechanic, and as a program partner for Bartimaeus Cooperative Ministries. In his free time he loves fly fishing, playing the piano, reading a good work of fiction, and playing board games or watching movies with his wife and daughter.